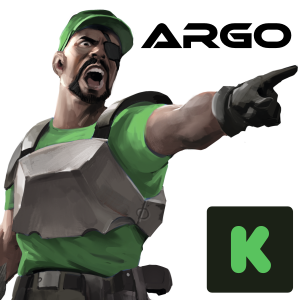 The crowdfunding campaign for Argo is now live! Some of you supported us during the first attemps, thank you, we hope to see you onboard this time again! You gain points by placing your Astronauts on departing shuttles, and by using Aliens to kill other Astronauts. 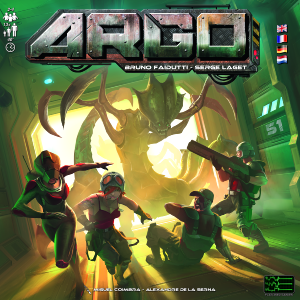 However the Aliens also get points for each kill, and if you use them too aggressively they might end up winning the game! The game is simple but deep, it's cramped, people get pushed, there is no room for luck, and no niceties to be expected from the others! You'll get all informations and the multilingual rulesbook from the KS page : click on the chief!